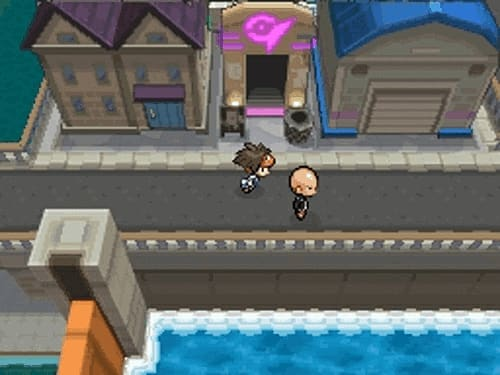 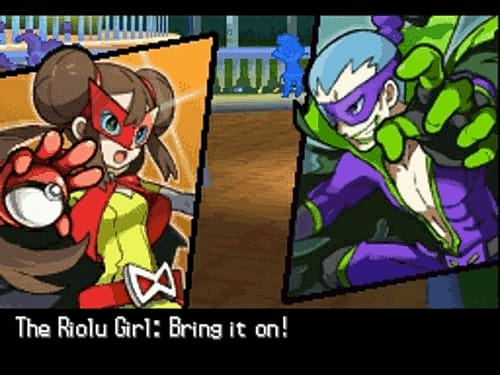 Pokémon Black Version 2 is the stunning sequel to Pokémon Black Version, returning you to the Unova region for more Pokémon fun on to the Nintendo DS family of systems. 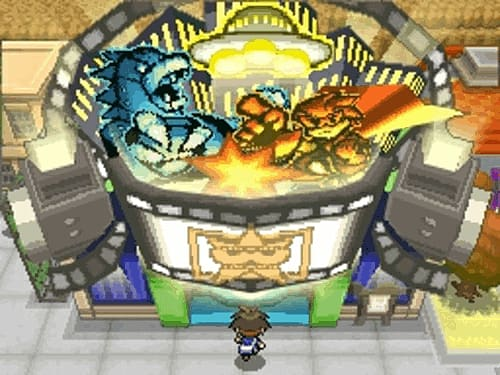 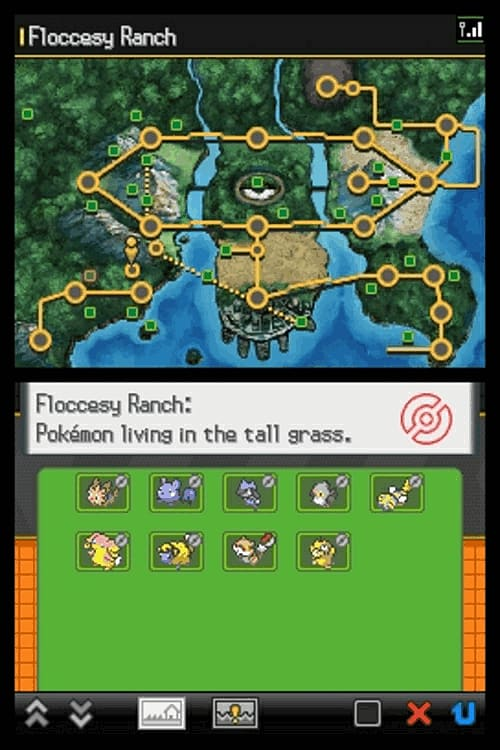 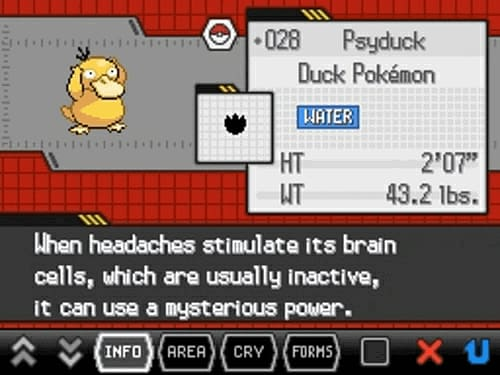 Along with companion title Pokémon White Version 2, it can also be played in 2D on the Nintendo 3D. 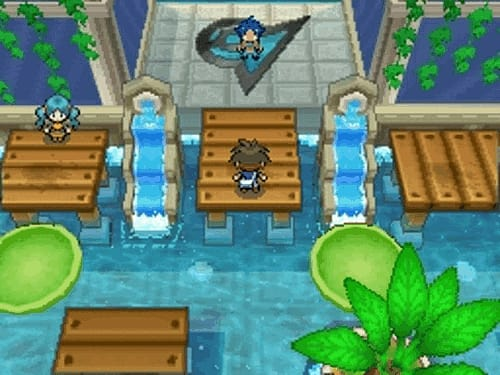 The mysterious new Pokémon in this game is the Black Kyurem. 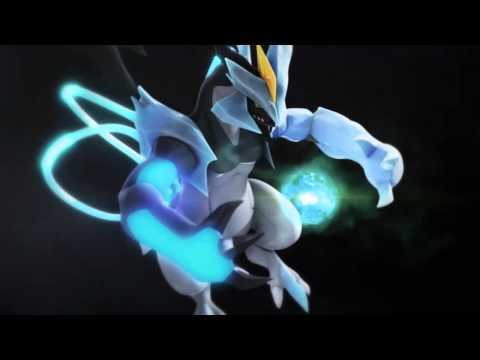 Little is known about this enigmatic Pokémon, except that it’s a Dragon- and Ice-type Pokémon with a devastating Ice-type attack, one that's more powerful than than Zekrom’s Fusion Bolt or Reshiram’s Fusion Flare!